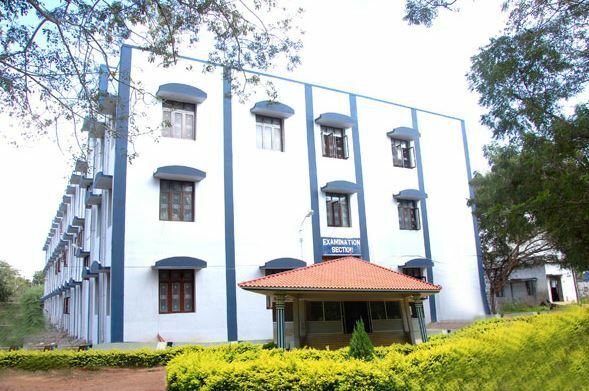 Kalasalingam Academy of Research and Education, formerly known as Arulmigu Kalasalingam College of Engineering, is located at Virudhunagar, Tamil Nadu. It was established in the year 1984 and obtained the ‘Deemed-to-be’ status in the year 2006 by the University Grants Commission. In 2015 the NAAC organization accredited the institution with an ‘A’ grade and three of its UG courses have been recognized under tier-1 by the NBA. It is the first in the country to have introduced a special B.Tech program for the Speech and Hearing impaired students. There are 11 departments, offering undergraduate and postgraduate programs across 28 disciplines. The institution is setup on a wifi-enabled green and modern campus across 400 acres of land. Students seeking admissions for any of the programs have to fill an application form and pay a fees of Rs.600/-. Candidates will be selected based on their 12th standard final examination score for undergraduate studies and for postgraduate courses, they will be assessed on their performance in the bachelors program. The College has signed MOUs with around 21 International universities and provides an opportunity for students to spend one or two semesters at one of those universities. The NIRF has ranked the institution 52nd among all universities in India and it has secured 1st place in terms of Graduation outcomes. The eligibility for admission in Kalasalingam University is 50% in 10+2 for UG program and bachelor’s degree in PG programs. The application process is done online as follows. Candidates can get the application form and Information brochure at the University. They can also register themselves on the university’s official website using their email. After logging in, an application form will be provided which needs to be filled in duly. A passport size photo and necessary documents needed to be uploaded. An application fee of Rs. 600/- should be paid online. Applicants can also pay offline from a DD of Rs. 650/- in favor of "Kalasalingam University". Candidates are advised to keep a print out of the application form for future reference. The admission is done based on score of entrance test such as KUEE/JEE Main and NATA for B.Tech and for B.Arch program respectively. Candidates have to qualify CAT/ TANCET for MBA. After counselling, candidates are granted admission. The campus of Kalasalingam University is located near the revered temple town of Srivilliputhur in the foothills of Western Ghats, Tamil Nadu. 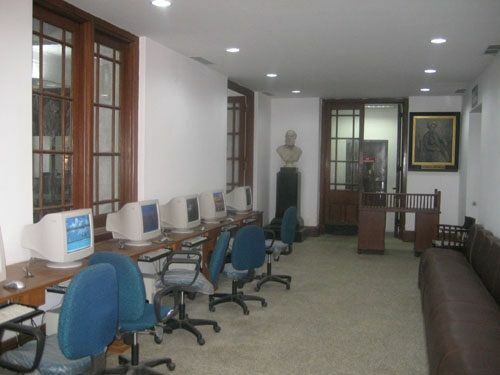 The campus provides round the clock internet facility with large storage facility. The campus includes modern day classrooms, workshops, and laboratories. The university has built a world-class swimming pool, indoor games auditorium, a gymnasium hall and a sports arena for outdoor games. 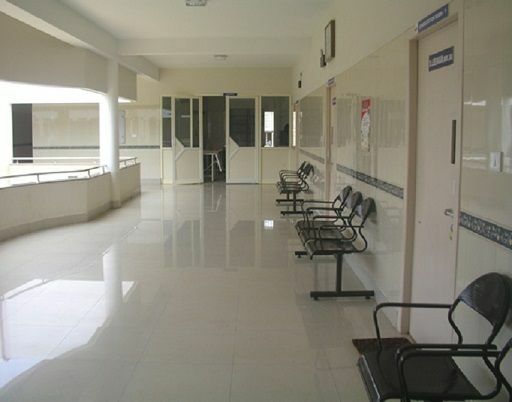 Other facilities are a canteen, guest house, health center and a shopping complex. The university provides separate hostels for boys and girls. Hostels in this university are multistorey buildings having the lush green environment and serene parks. 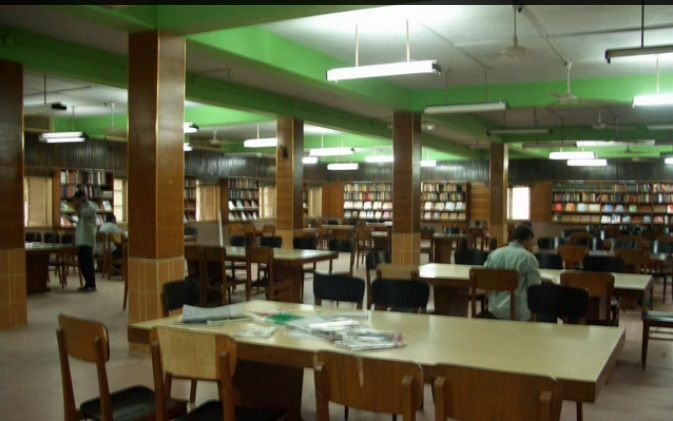 Hostels can accommodate around 1000 students at once. Other facilities available in the hostel are the hygienic dining hall, recreational room, sports rooms and 24/7 security. Regular seminars, sports meet, cultural fests and debate competitions are organized for all-round development of students. The only complain i have from the management is just about the strictness they have. They don't allow much freedom to the students which is very important for the overall development of the student. This is my only concern with the management. I got in through the EAMCEt entrace test and scored a rank of under 25k. If you get better marks then you will get concession in tuition fee. you can also get in through the management quota but you have to pay a higher fee for that. If you stay in hostel you have to pay a total fee of Rs 1.5 lakhs. The college also does offer scholarship upto 50% based on your score. In my college, senior students will help a lot for juniors .they don't show any partiality like senior-junior partiality. they will talk very closely. the alumni network and at all will be good. In this university, all of the faculty is learned. Most of them use English as a miode of communication. The faculty is very punctual and very professional and well known. staff will clarify the doubts clearly. they will encourage the students for doing projects and at all. In this college no one can show partiality, all will behave like friends and brothers and sisters. they will conduct so many extracurricular events, and they will provide prizes also for who are all winners.in my college labs and at all will very good. they constructed very well and they maintain very properly. Exams happens very frequently and the quality of evaluation is not that great. I also feel some bias towards top ranking students. A lot of companies will come and provide jobs and internships for all students. this university will well prepare the students for all interviews and all things. In my college, they will provide a scholarship in starting based upon entrance exam and groups percentage. thereafter based upon your CGPA. they will provide 100% scholarship for under sports quota also. Overall education, Extracurricular, culture, Placements and facilities at college is so awesome. College provide world class facilities at lowest prices. Management provide enough facilities and opportunities ato study and gain knowledge at a larger level. For admission, the college accepts the score of JEE Mains or KLUEEE. Other than this you not have compartment in any of the subjects in class 12th and your aggregate should be 60% or more. Being a day scholar i dont have much about the hostel or the hostel facilities provided by the college. Yes, the college has a very strong alumni network. According to me Alumni and senior students are connected to the college. They provide guidance and helpful advice for current batches.They are also helpful to have the current batches in industrial visits. The thing i liked the best about the college was that they even used to refer students and ask them for suggestions while preparing for the next year. I hardly think any college does that. Faculties were well capable and qualified. Almost 80% of the faculties holds Ph.D and rest were enrolled or part time pursuing. Faculties are well helping and focused to every individual. They deliver stuff in such way that every one tend to capture it at first instance such brief and clarity they have. Internship to other factories is a essential one in the course syllabus it is included in the course, every student have to do internship and one project during his curriculum my internship experience in kalasalingam is so great. The college has a tie up withn Union bank of india and thus you can ask for a loan from them at some low interest rate. Yeah, top three students from every branch get scholarship from college of different amount.